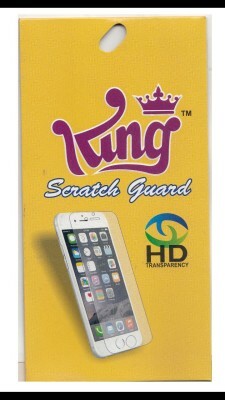 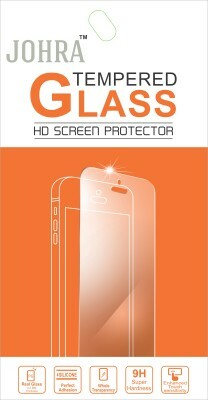 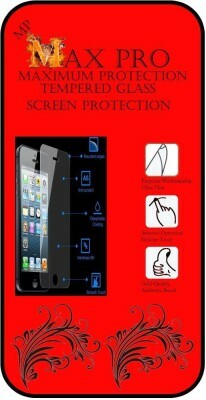 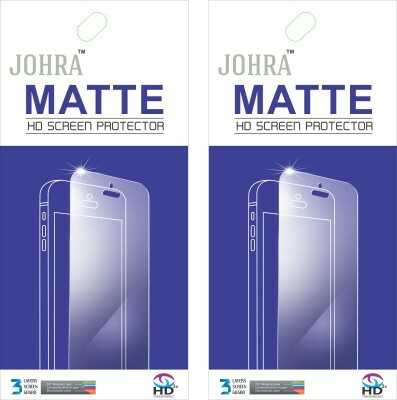 The Johra screen protector prevent your gadget's screen from scratches. 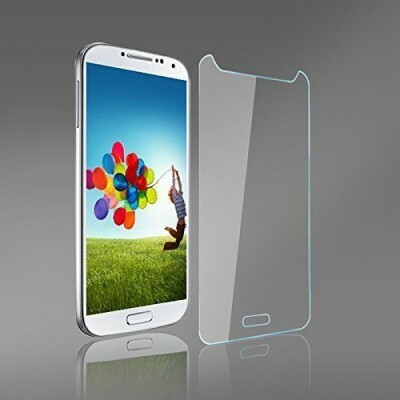 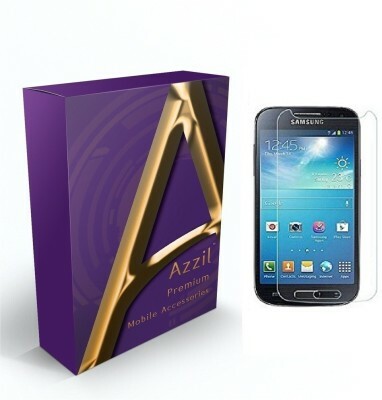 The screen protector also comes along with a microfiber cleaning cloth & alcohol swab, allowing you to remove dust or debris from your gadget's screen before applying the screen protector. 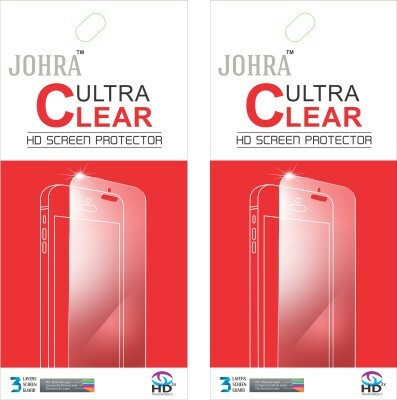 The bubble-free application makes Johra screen guards an ultimate solution for making your device screen brilliant and scratch-free.